Share the post "Meet the Sunbrella Marine Partner network, the boat maintenance service of choice"
For many boat owners, the summer season ended on a high note. Warm weather, a boating industry firing on all cylinders and, last but not least, an increasing number of sailing aficionados renting boats. All reasons to be optimistic if you are in the boating industry. As you probably know already, winter is the best season to maintain or renovate your boat. Sunbrella®, a French company and leader in performance fabrics, has launched Sunbrella Marine Partner, a network of seasoned artisans, saddlers and sailmakers who can make your vessel shine once again after a busy summer season.  Your boat probably roamed the seven seas this summer, taking sailing enthusiasts as far as Ibiza or Dubai. But as the summer season has drawn to a close, it’s time to think ahead for the next one and carry out necessary repairs to give a new lease of life to your boat. Working with experienced craftsmen will enable you to skip long waiting times and fine-tune every detail. 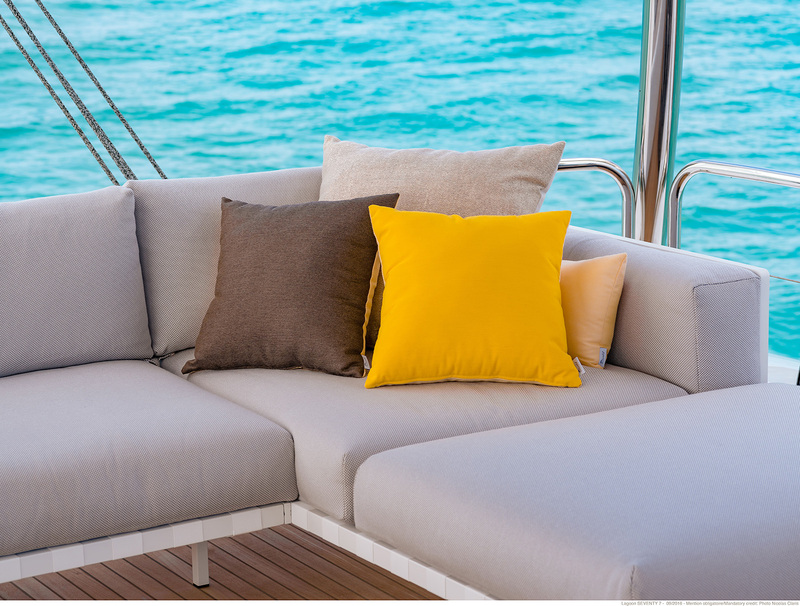 Through the Sunbrella Marine Partner network, the French brand Sunbrella® is providing a premium service, including free quotation and personalised advice, using made-in-France products (with QSE certification) and canvases with a guaranteed of up to 10 years. 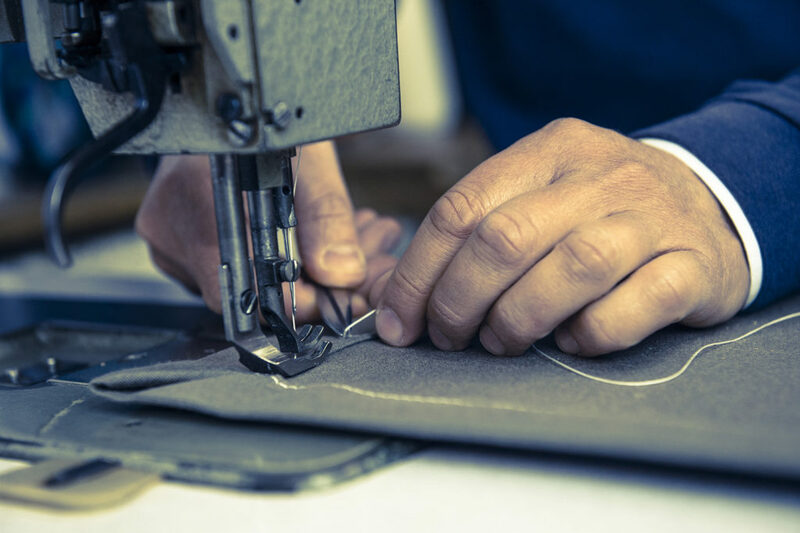 Network partners include professionals (craftsmen, sailmakers and saddlers) whose work adheres to the highest standards of quality, precision and durability. Commited to Sunbrella® and its sound reputation, Sunbreal partners can repair or maintain for you indoors and outdoors seats, biminis, fenders, mainsail covers and UV protection covers – practically everything that makes your boat easy to the eye and smooth to handle on the open sea or the marina. Have you ever thought that a makeover can help you rent out or even sell your boat? Now is the time to take the plunge! Sunbrella’s partners are always doing the best to deliver great results tailored to the client’s needs. For example, by opting for new colours, you can visually enhance your boat’s allure and make it stand out from the crowd. An early call to an expert is highly recommended. “In September, you just have a vague idea of what is needed. The boat is not yet ready for the winter season, ” says Hakim Rahmoun, an expert and Sunbrella Marine Partner who works at the Olbia shipyard in Gujan -Mestras (33). “While ‘true wintering’ starts in general at the beginning of November, you have to take into account the use of the boat during summer. It is time to carry out repairs or plan a makeover (‘refit’ in nautical lingo). The upholstery is a particularly delicate part of the boat that requires exquisite work. It is better to consult a specialist, who is knowledgeable about materials and sailing conditions in your area,” adds Mr Rahmoun. A great opportunity to touch base with craftsmen is to get free feedback on necessary repairs in autumn. 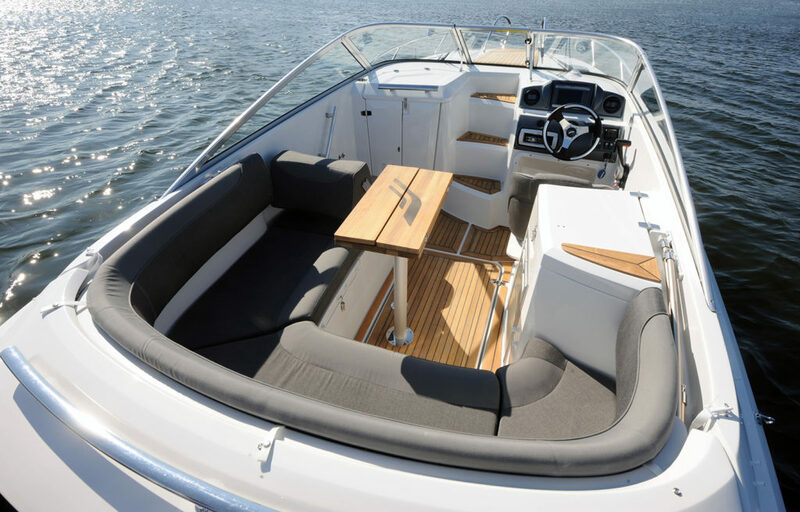 Done properly, a makeover can usher you into next year’s boating season with a vessel that is practically brand new. Check out the Sunbrella Marina Network!